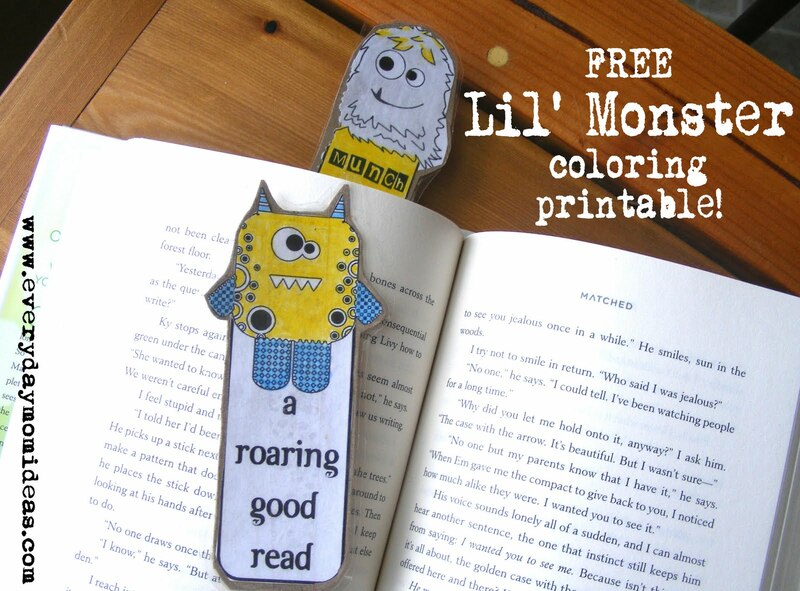 Now that school is coming to an end for most of us Its important to keep our kids reading throughout the summer and a fun way to get that started is by having your kids make their own bookmarks. I made these bookmarks for my two little boys a few weeks ago. They loved being able to color their own monster bookmark and make it unique. After my boys colored and cut out their book marks I glued them on to the back of a cereal box and cut them out to give the book mark added support. And then I finished the bookmarks off by using packing tape to laminate the bookmarks so they will last the summer long. Hope you have fun with these. Get Bookmarks through google docs by clicking on the link below. Thank you so much for this post. I want to let you know that I posted a link to your blog in CBH Digital Scrapbooking Freebies, under the Page 8 post on May. 14, 2011. Thanks again. Free Quick Page Download "Memories"
Can You Spell Valere Hope?